but when it doesn’t, it sure stinks." Catering to your consumers of process; may it be your customer, Vendor or internal stakeholders, UX/UI design works like an anchor that helps you to stay strongly grounded to your core business proposition, no matter how waves of competition hit you! 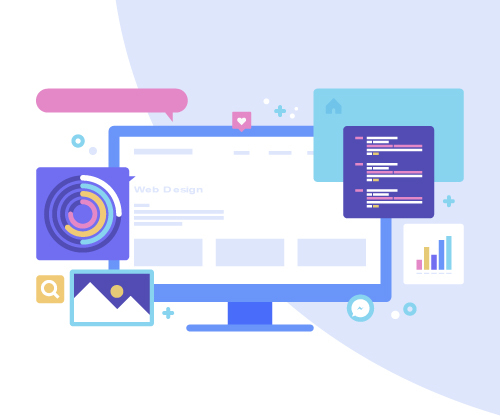 That’s why our UX/UI solutions are designed on experience-driven solutions and formulated with excavated data gathered from strategically conducted research and development. websites on the global store! 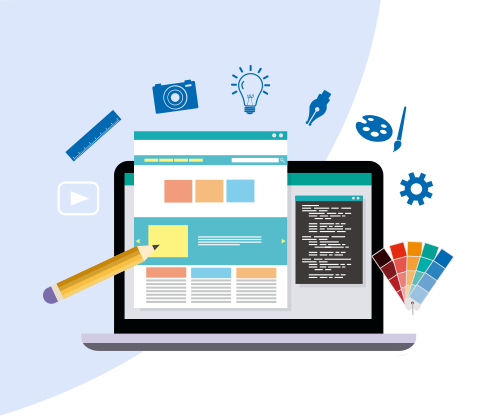 Quosphere has been at the top of its game in generating and re-creating successful UI/UX designs for many years. Our detailed structured plan for designing or re-designing your UI/UX encompasses various layers of research and development. Taking in a 360-degree view of the technology landscape, your current and future business roadmap, enterprise applications being used and the expected results from the business teams, our robust team of qualified experts’ nails down a comprehensive and strategic plan to deliver! We design to serve the dual purpose of being interactive and interesting to our customers! One of our logistics customers wanted to re-design their mobile application keeping in mind the type of end user involved. We helped them redesign the apps’ user interface keeping in mind the type of end users who would be using the app while driving. We incorporated large interfaces for easy selection and visual options to make it easier for the truckers to use the app. Using design thinking principles, we studied the current limitations and competitor analysis that helped us get a deep understanding of their business and technology to make the app more interactive. A major bank wanted to map the entire journey for better organizational experiences and increased efficiency. Our first step was to understand the entire employee and customer journey of the bank. Next, we did a high-level mapping and designed workflows based on that. Post this, in consultation with the customer, we redesigned some of the processes to ensure the best approach for maximum customer satisfaction with customer inputs and how the employees interact with them.